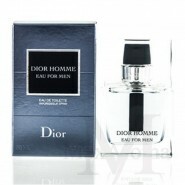 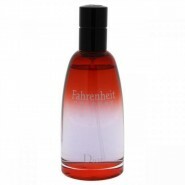 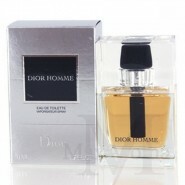 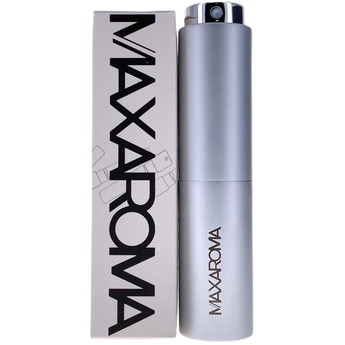 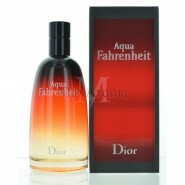 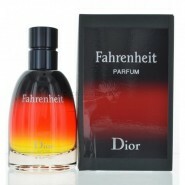 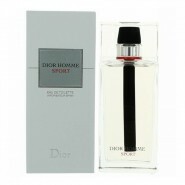 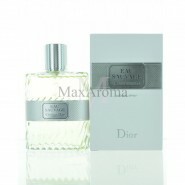 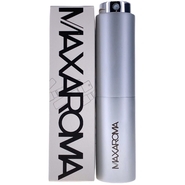 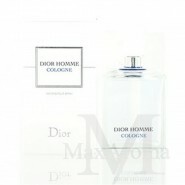 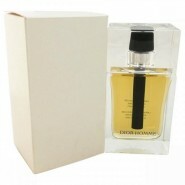 Eau de toilette Spray 1.7oz 50ml , Shower Gel 1.7 oz 50ml, Deodorant 1.7oz 50ml and a toiletry bag . 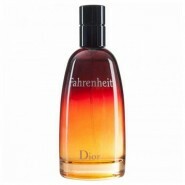 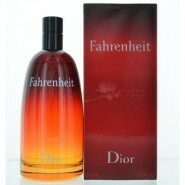 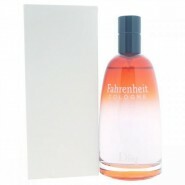 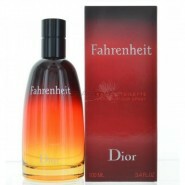 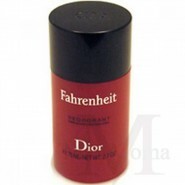 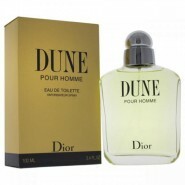 I enjoyed this scent since I was a young fella getting into my dads collection before school. 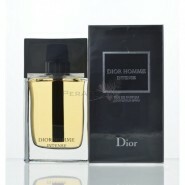 I have to keep this in mine.